If you are looking forward to debuting your new, beautiful smile at your upcoming wedding, graduation, or other event, AcceleDent can help you achieve your orthodontic goals faster! 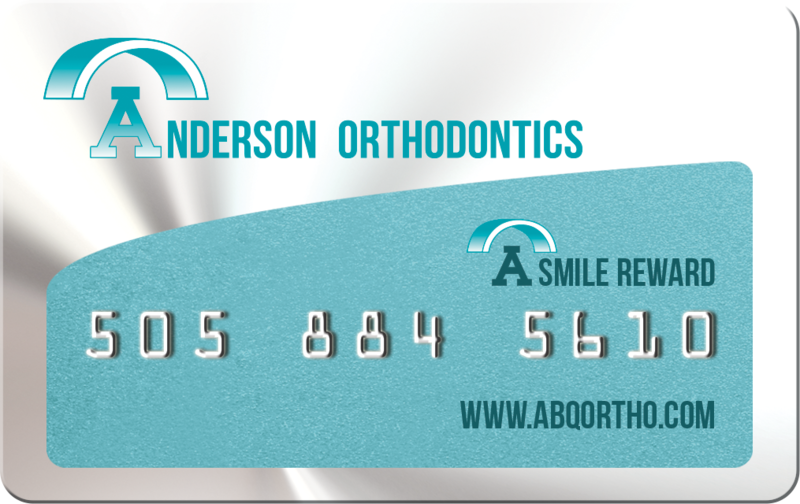 At Anderson Orthodontics, PC, we offer AcceleDent treatment to help you straighten your teeth at an accelerated rate. By inserting a simple, comfortable mouthpiece and using a hands-free activator for just twenty minutes every day, AcceleDent can decrease the duration of your orthodontic treatment and can help make your orthodontics more comfortable. AcceleDent can accelerate tooth movement by 30% with traditional braces and up to 50% with Invisalign. If you are interested in achieving faster orthodontic results, we invite you to call our office in Albuquerque, New Mexico today! For more information on AcceleDent®, please check out their website at acceledent.com.